Please select a size. UK 5 - In StockUK 6 - In StockUK 8 - Low Stock Please select a size. 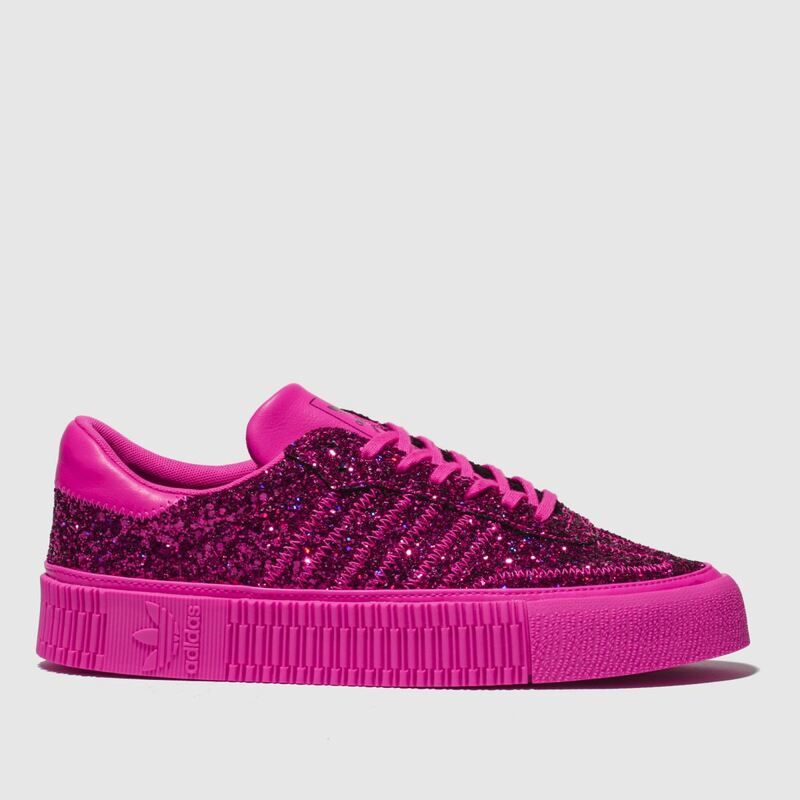 All eyes will be on you when you wear the latest glittering adidas Sambarose profile. 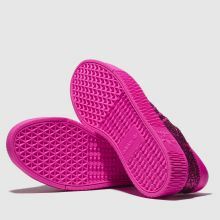 The ultra-pink man-made upper arrives with heaps of glitter adorning for a super-sparkly look. Classic branding keeps things authentic while a 3cm platform completes.